What is Microsoft Office error 30016-4? 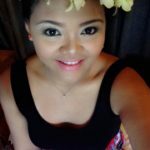 Microsoft Office error 30016-4 is an error that usually occurs during the installation or update of Microsoft Office when there’s a Network or firewall restriction. How can you fix Microsoft Office error 30016-4? Some of the solutions to this error include uninstalling Microsoft Office, running MS Office Uninstaller by Microsoft, disabling proxy, firewall and anti-virus, and running SFC and DISM command. Ariane Staff Asked on August 15, 2017 in Microsoft Office. If you’re trying to install Microsoft office but Microsoft Office error 30016 4 appears, you may have installed an older version of MS Office in your system already. You may want to uninstall it first, so it would not interfere with the installation. Also, if you already uninstall the MS office and still getting the error, remnants of that old MS Office you uninstalled might still be present. You may want to do a Disk Cleanup or use CCleaner to clear all remnants, such old MS Office registry. NOTE: Windows has provided a software that is specifically used for uninstalling MS office, please see Solution 2. Look for the Microsoft Office, right-click it and select uninstall. After uninstalling process, restart your computer. 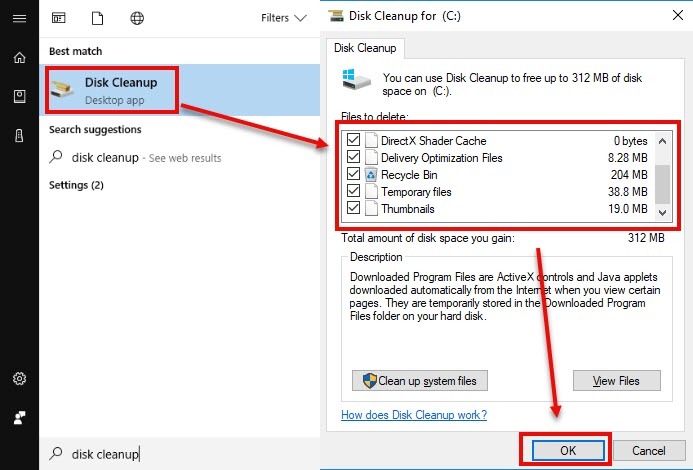 Run Disk clean up, click Windows start then type in “Disk Cleanup” and then press Enter key. Click all checkbox, click Ok button and press Ok for the confirmation. 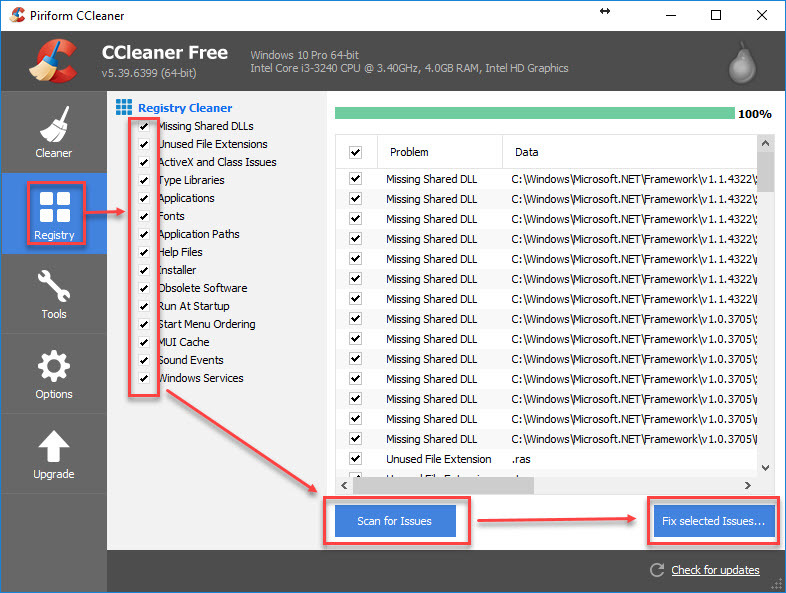 CCleaner is a tool that could clean and fix your registry. You may download the tool here then run the installer. See instruction below on how to use CCleaner to repair your registry. Click Scan for Issues. Wait until it is finished. Click Fix selected issues. Wait until it is finished. Then, restart your computer and then install MS Office again. Gino Genesis Marasigan Staff Answered on August 16, 2017. Microsoft Office error 30016-4 may also occur due to remaining files from a previous version of MS Office on your computer. MS Office Uninstaller will remove all remaining files from previous MS office, which may be blocking your installation process and giving you the error. Use this link here to download here MS Office Uninstaller. Click Next and Yes to confirm. Restart PC when its done. If Microsoft Office error 30016-4 appears when you are updating MS Office, a firewall or third-party software may be interfering with your update. Please disable it temporarily, an instruction below is provided. Click Windows Start, and type in Command prompt. Run as administrator Command prompt by right-clicking it. In the Command prompt type netsh winhttp reset proxy and hit Enter. Click Windows Start, then type in Windows Defender Firewall and press Enter key. Click Turn Windows Defender Firewall on or off. 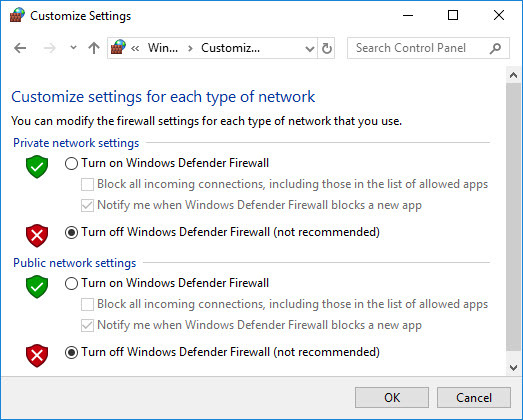 Then Enable Turn off Windows Defender Firewall. Click Windows Start, type in msconfig and then press Enter. At the General tab, select Selective Startup. Uncheck the Load startup items. 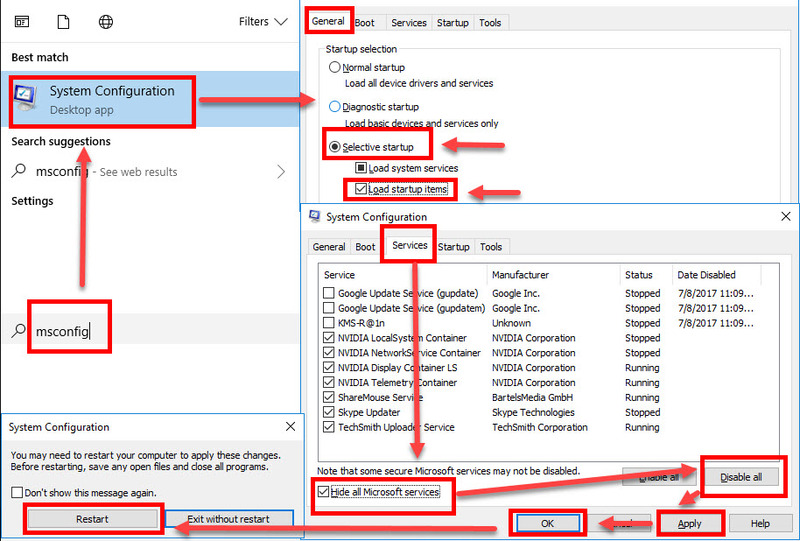 Go to services tab, check Hide all Mircosoft services and then click Disable all. Click Apply, then click OK and click Restart. Try to install MS Office. Gino Genesis Marasigan Staff Answered on November 8, 2017. If Microsoft Office error 30016-4 persists, a Windows system file might be corrupt. 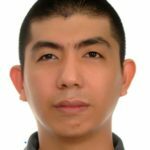 Try to scan your computer using SFC / scannow command and DISM command, to check and fix any corrupt system files. Gino Genesis Marasigan Staff Answered on January 23, 2018.